It’s Q4, the peak trading period for many online retailers and affiliates. With that said, we recorded a special edition of the podcast that looks ahead to some of the biggest seasonal shopping dates. Singles’ Day, Black Friday and Australia’s Click Frenzy all take place during November. Therefore, it seemed like a good opportunity to interview some experts on each of these retail events. 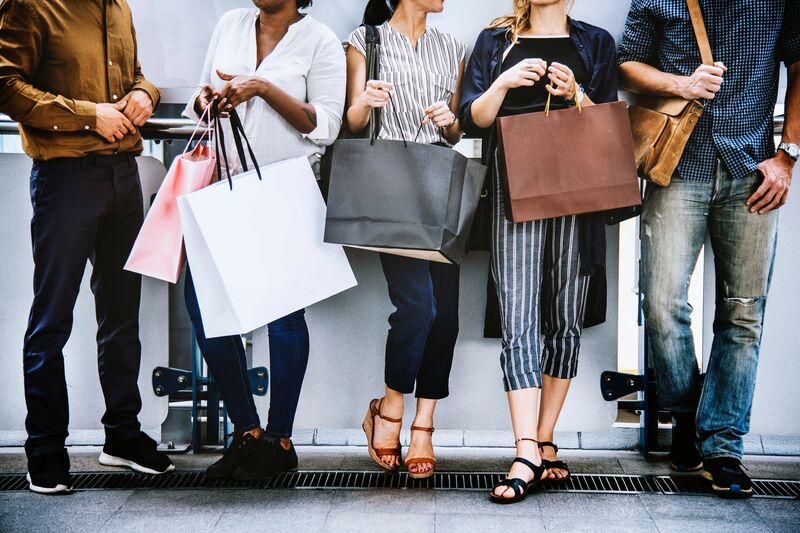 Rob speaks to Rick Parada from the US-Chinese online shopping site RebatesMe about Singles’ Day, Kevin interviews Grant Arnott from the website Click Frenzy in Australia, and Craig chats with Andy Mulcahy from IMRG about the global evolution of Black Friday.